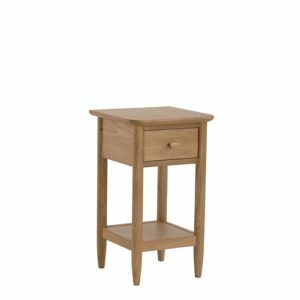 Categories: Ercol, Teramo, Teramo bedroom, Living room, Occasional tables, Hall table, Lamp tables Tags: Teramo, Teramo Bedroom Brands: Ercol. 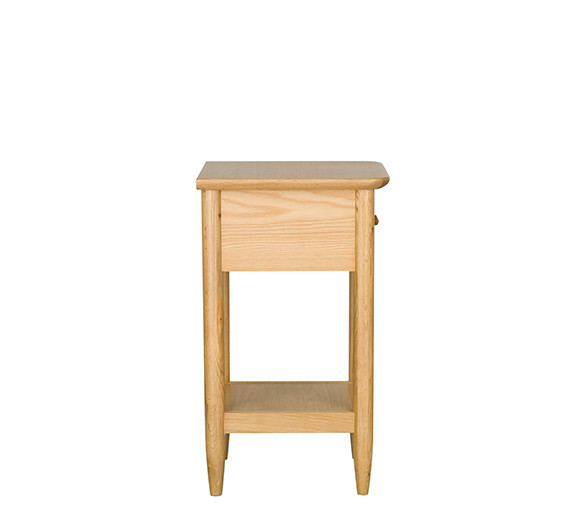 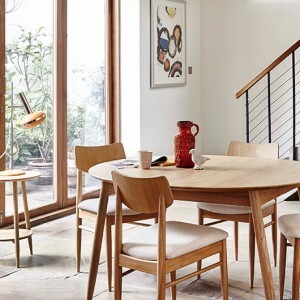 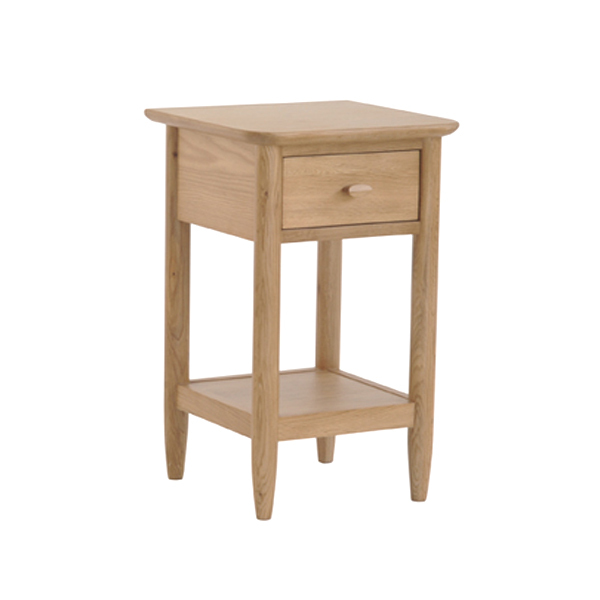 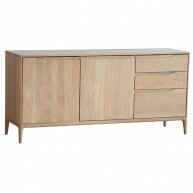 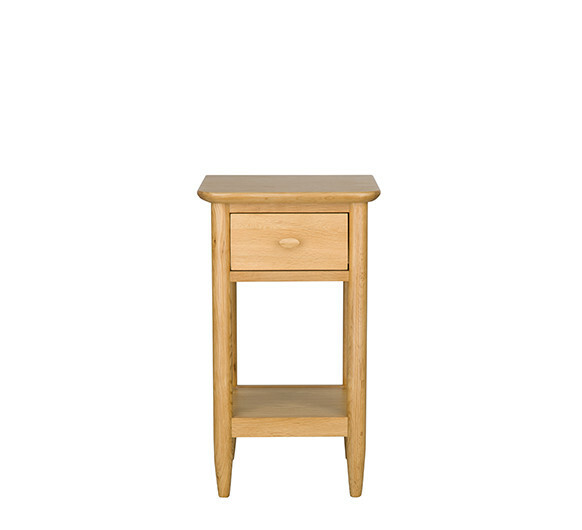 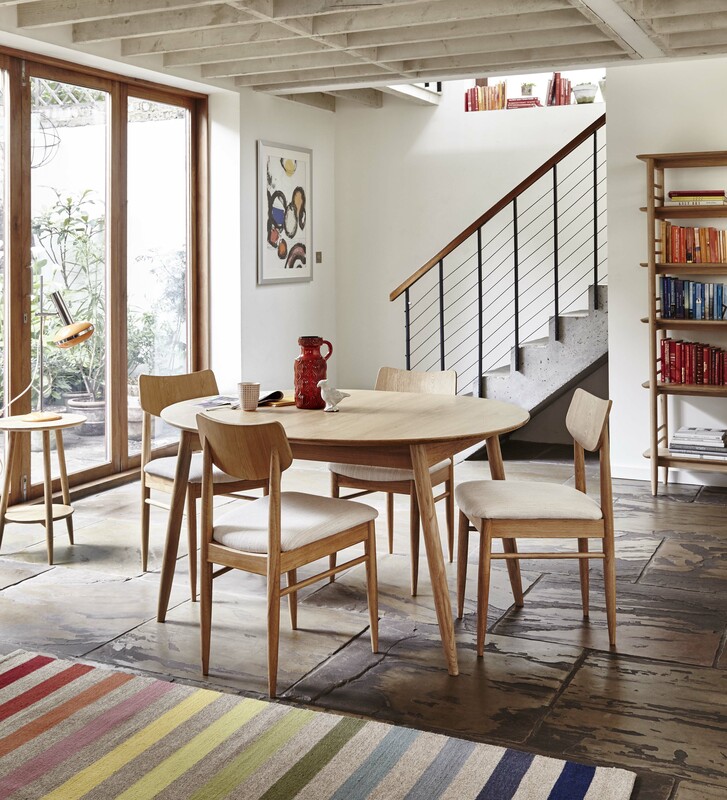 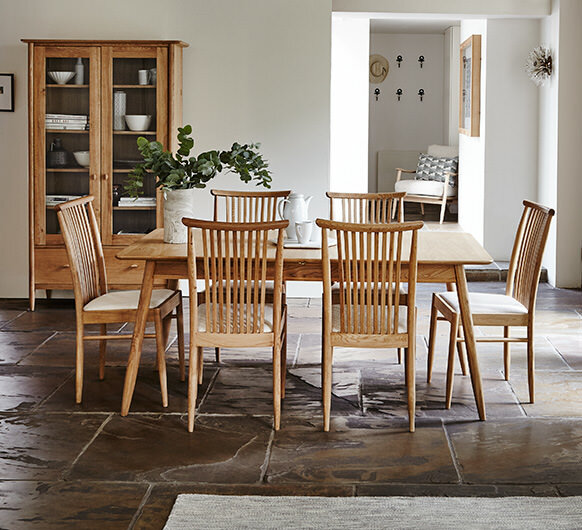 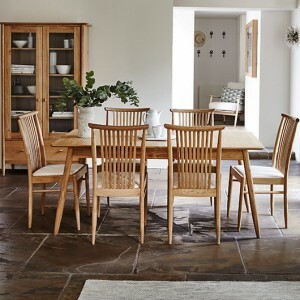 A contemporary dining collection in pale oak, with a simplicity of style inspired by Shaker design. 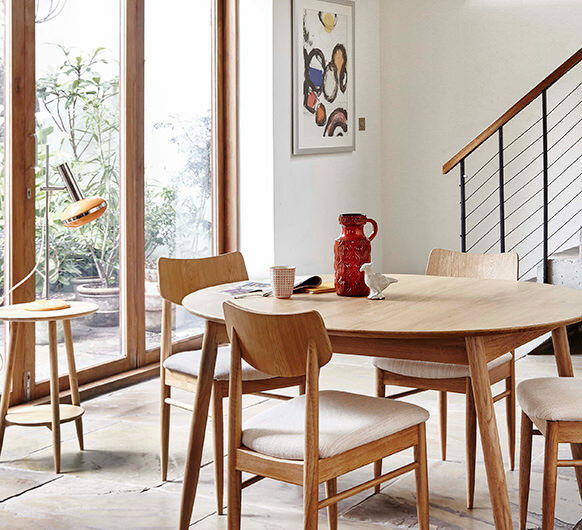 The clean lines and over hanging tops to the cabinets bring classic overtones. 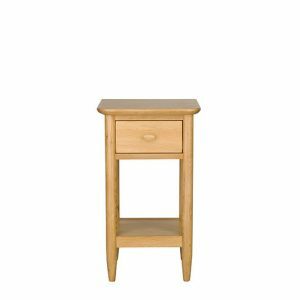 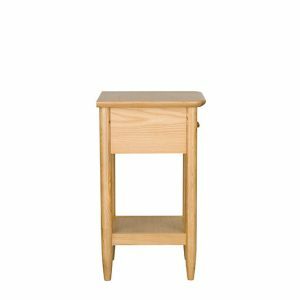 The small square tabletop with drawer and shelf below.